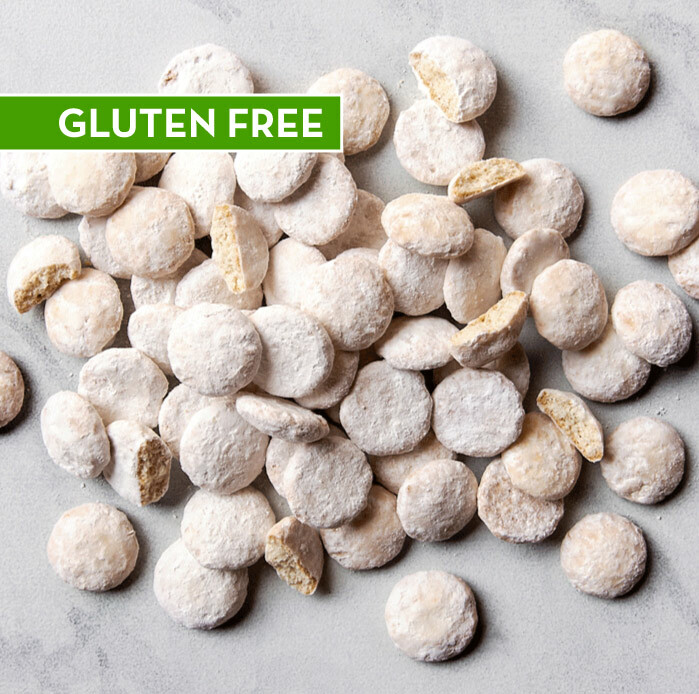 The perfect slice of key lime pie is the inspiration behind this temptingly sweet and tart bite-sized cooler cookie. 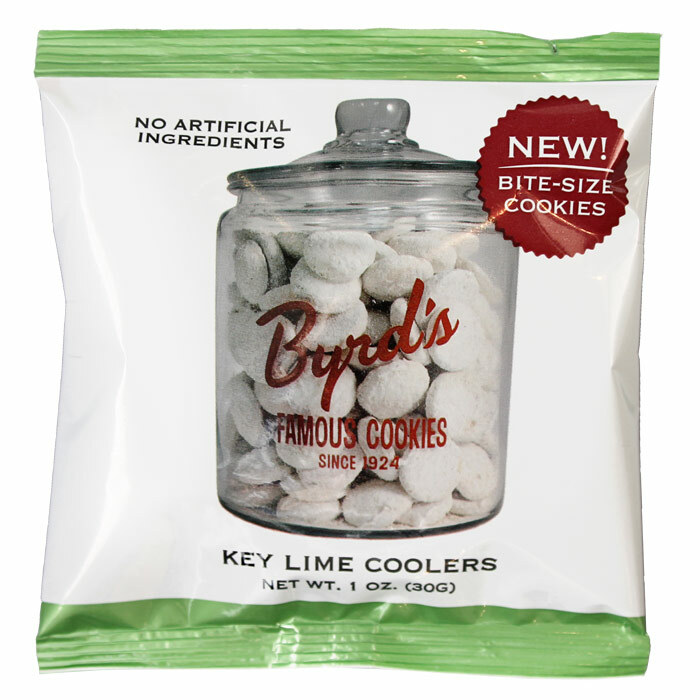 Key lime juice and a Byrd Cookie Company exclusive citrus powdered sugar create a pleasant pucker that will whisk you away to the Florida Keys. 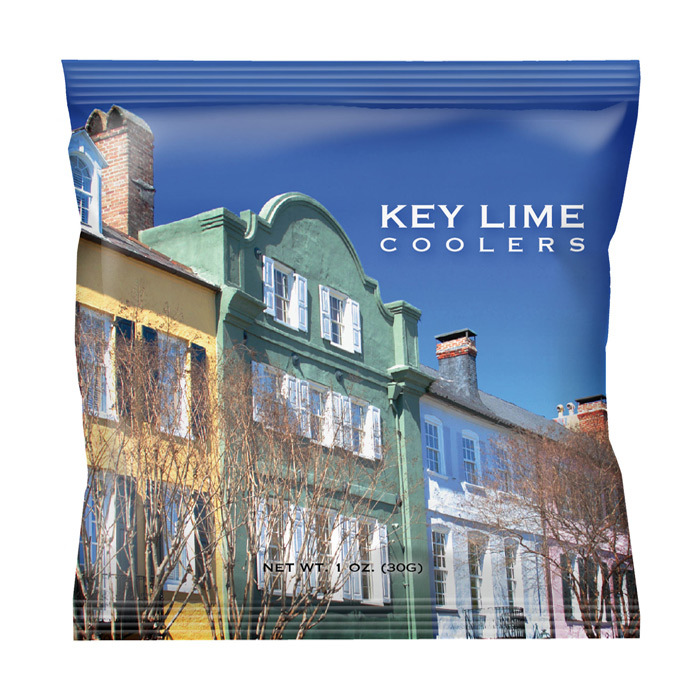 Our Key Lime Coolers are a local Savannah and Byrd staff favorite. 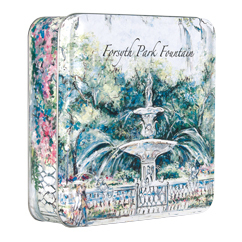 For a very special treat, chill your Key Lime Coolers for a cool citrus sensation! 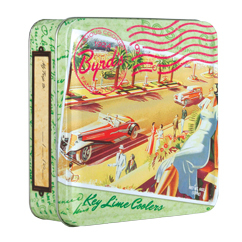 Apr 9, 2019 | By Linda B. 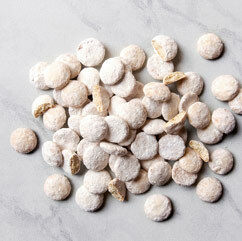 Get ready to be blown away by the awesomeness of these melt-in-your-mouth cookies. 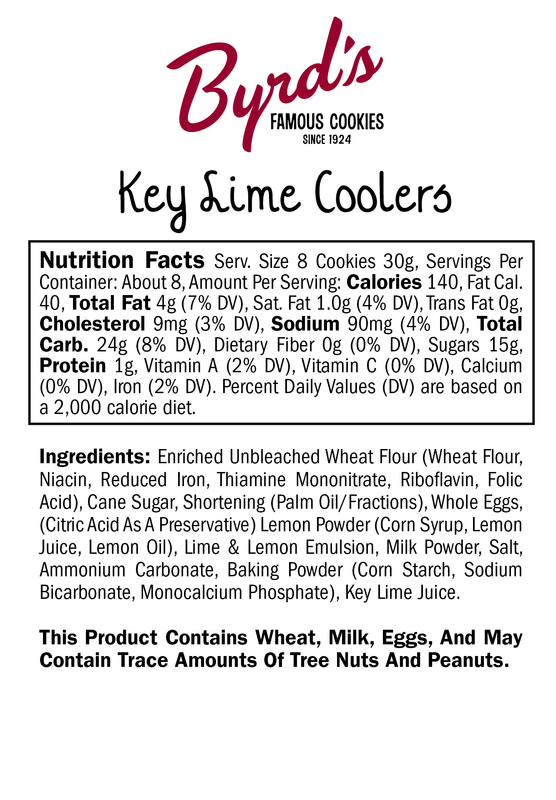 I've realized that I usually eat about 1/4 of a bag the day it arrives (truly). 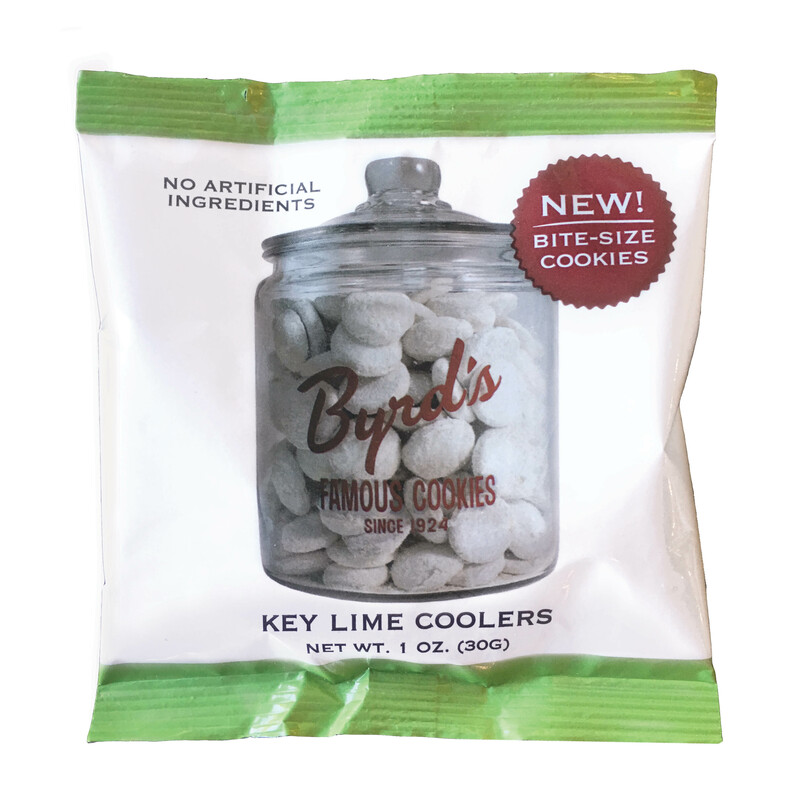 Buyer Beware: You will be hooked when once you try Byrd's Key Lime cookies (they're that great)! !